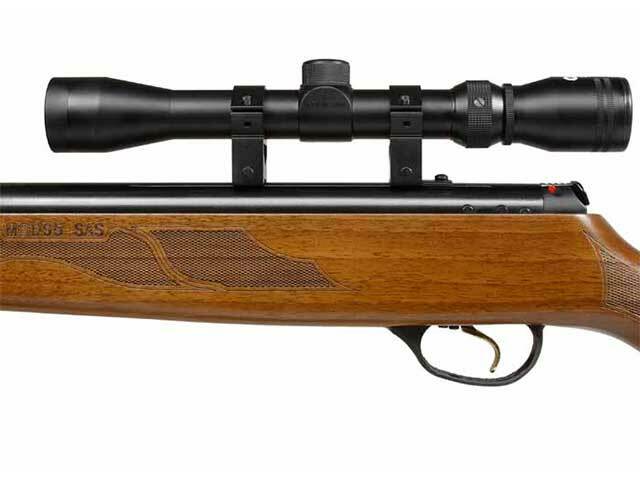 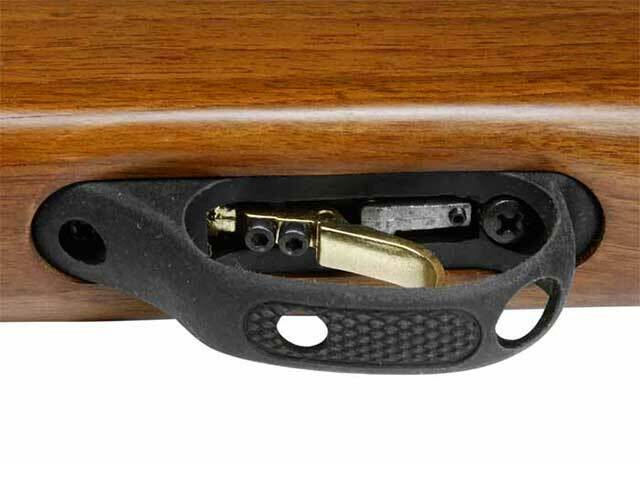 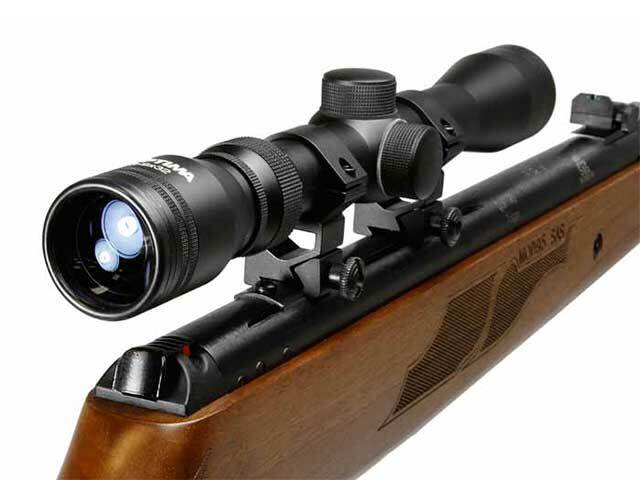 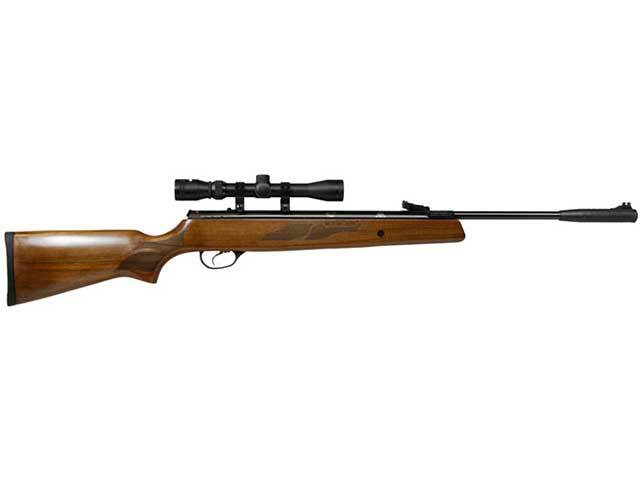 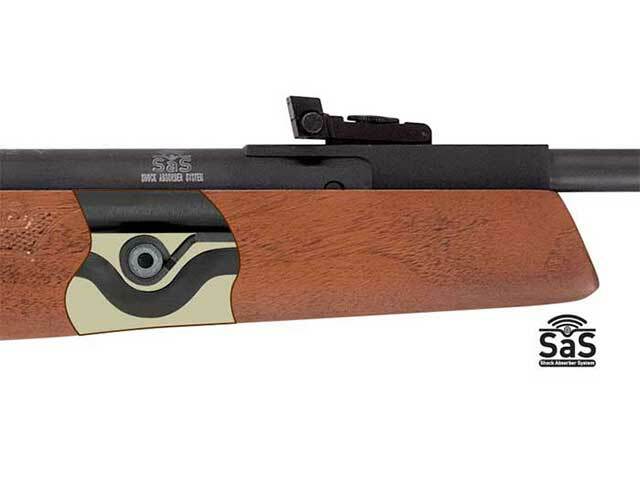 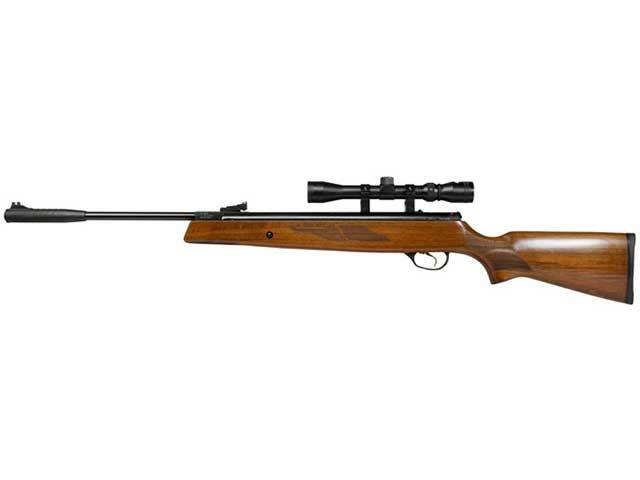 This Hatsan 95 pellet rifle is available in .177, .22, and .25 caliber, and comes with a 3-9×32 Optima scope. 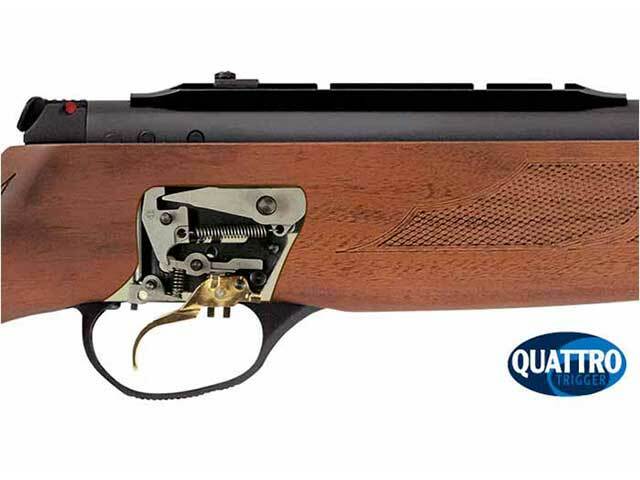 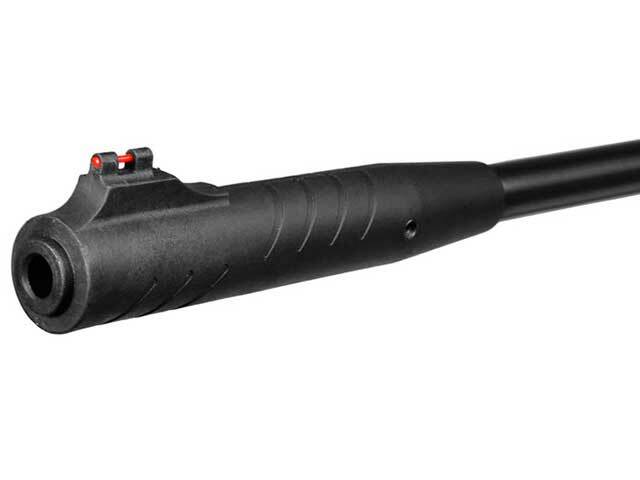 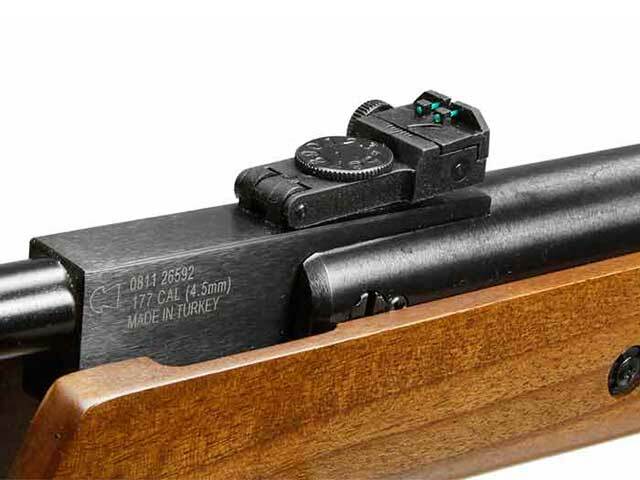 It features a Quattro 2-stage adustable match trigger, SaS shock absorber system to reduce felt recoil, and a Vortex gas piston for smoother shooting. 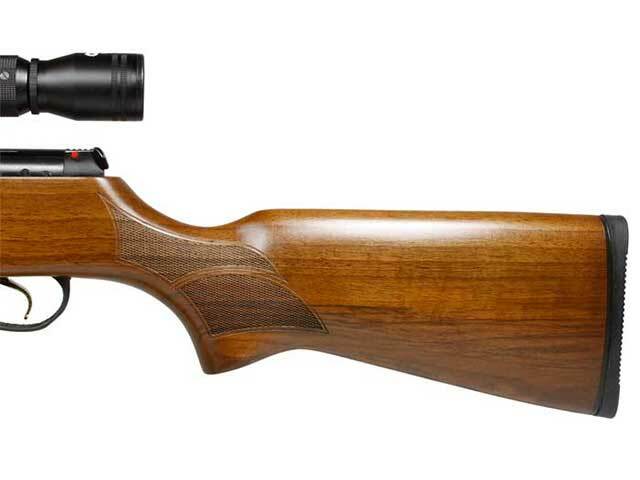 The ambidextrous stock is made of Turkish Walnut, and features a checkered pistol grip and forearm.